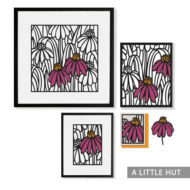 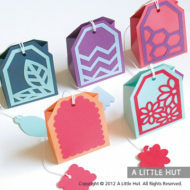 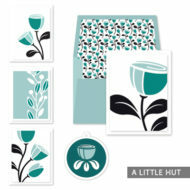 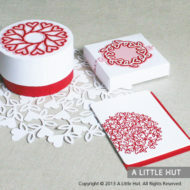 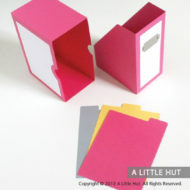 The Inset Flower Gift Box got its start with the Whimsy Flowers Card Set. 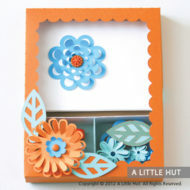 I wanted to keep using the flower that inspired that set and I used it as the main embellishment for this box. 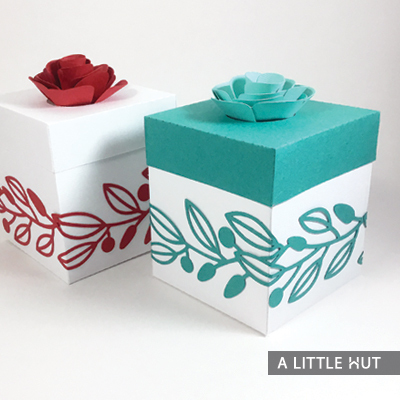 Instead of just placing the flower on the top of the box I decided to set it within the box cover itself. 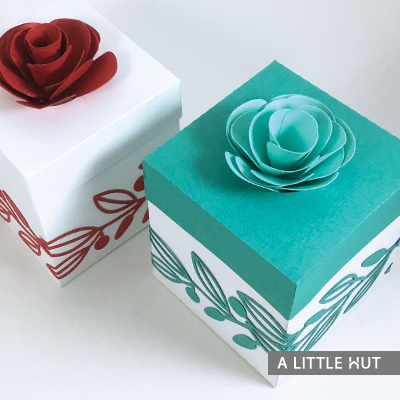 It’s a unique approach and it keeps the petals of the flower closer to one another. 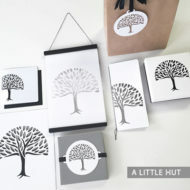 The branches that decorate the sides of the box can be added to a gift card, hang tag or for decorating a gift bag or a larger gift box. 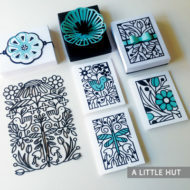 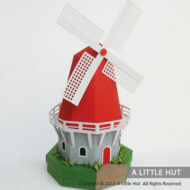 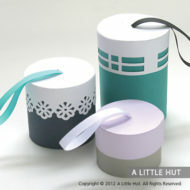 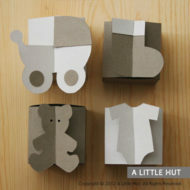 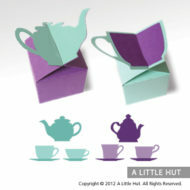 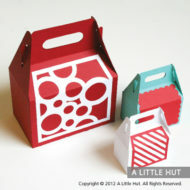 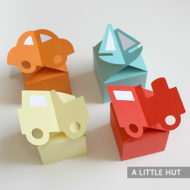 This box has artwork that will match the Whimsy Flowers Card Set.